Dive in the Maldives is always an exciting experience. The mission of IDive is to make you feel at ease in any situation. For many years now, scuba diving is considered one of the easiest and rewarding activities for those who want to stay close to nature. 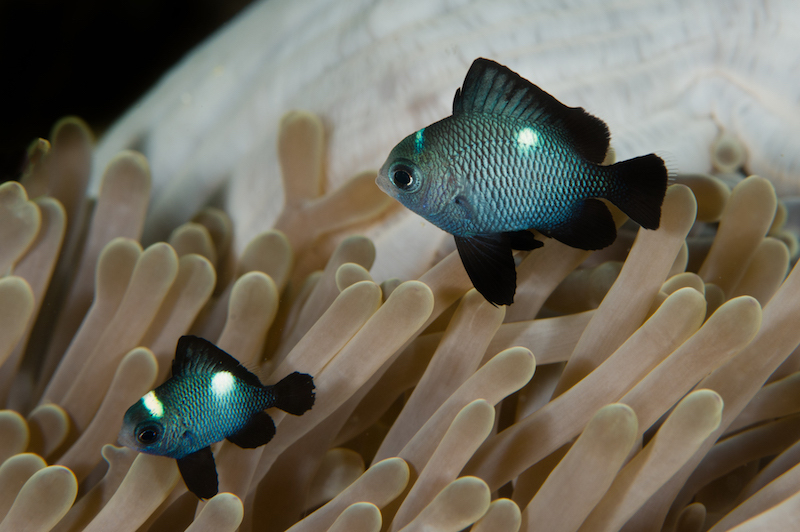 The level of safety that can be achieved, allows one to enjoy the beauty of the underwater world. 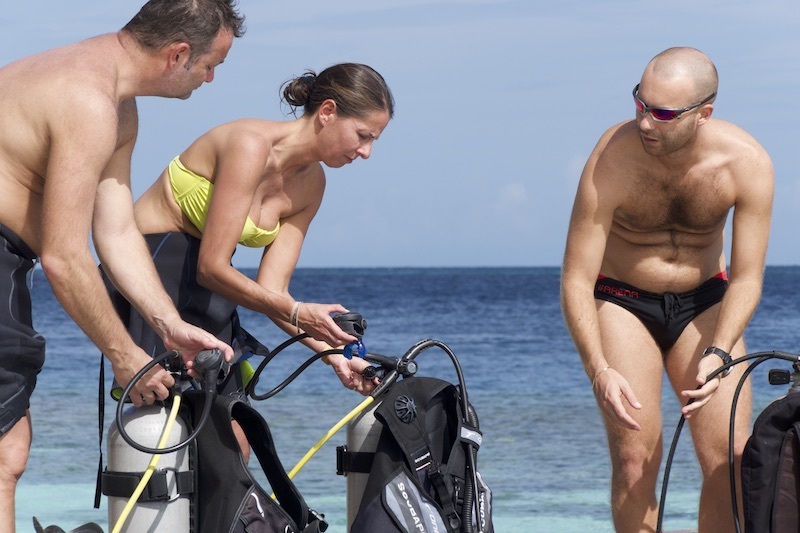 In fact scuba diving courses are suitable even for children. 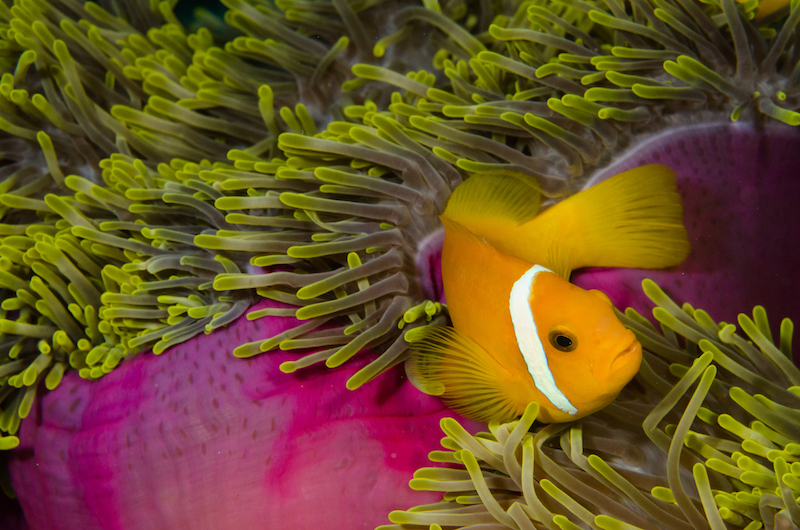 Discover the wonders lying beneath the surface! There are different paths to become a diver. 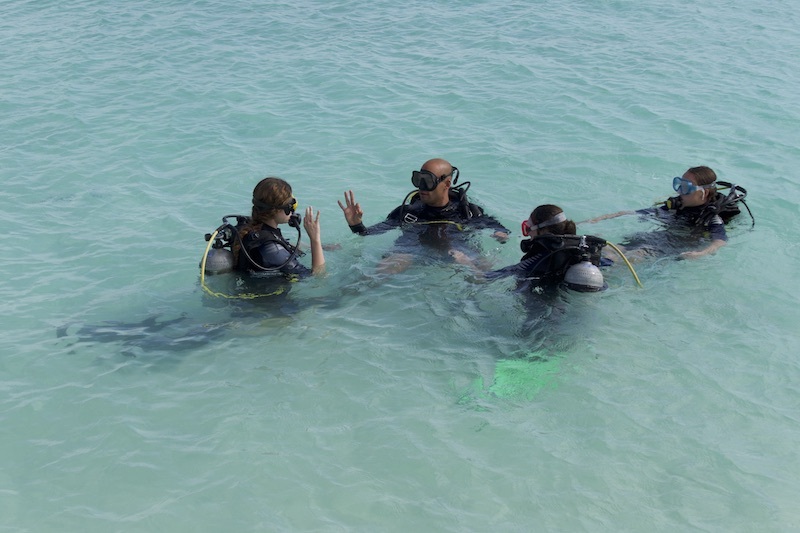 You can attend a complete course, or just experience the beauty of diving hand in hand with one of our instructors. We strongly believe in the benefits of diving with Nitrox and this is why we offer it to all Enriched Air Certified divers for free.